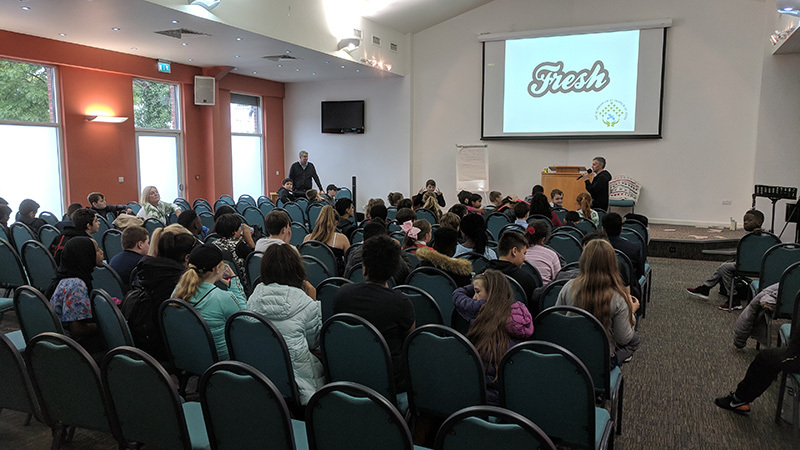 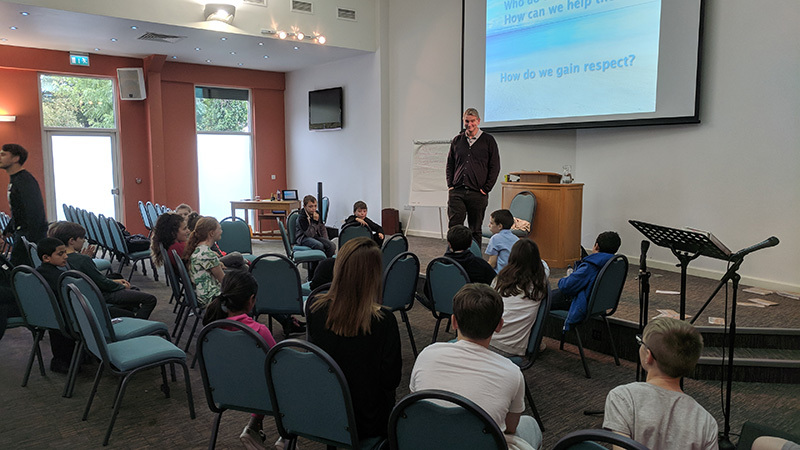 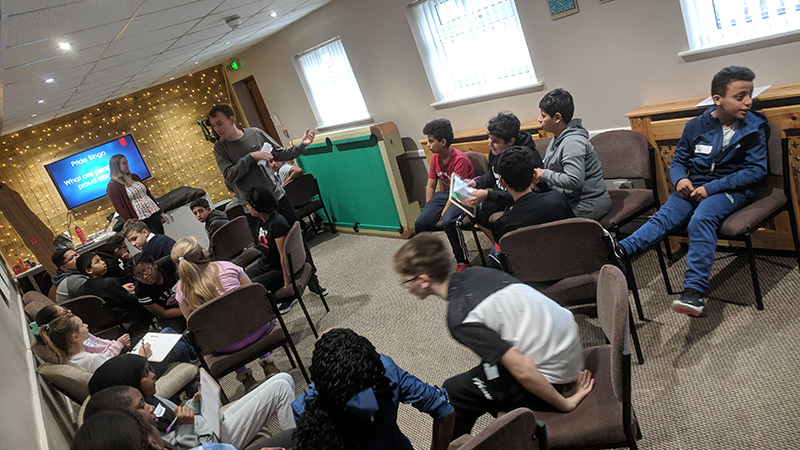 Our Year 7 form groups spent two days at Bethel Church on Green Lane discovering our Academy values of Happiness, Pride, Ambition, Respect and Peace & Reconciliation. 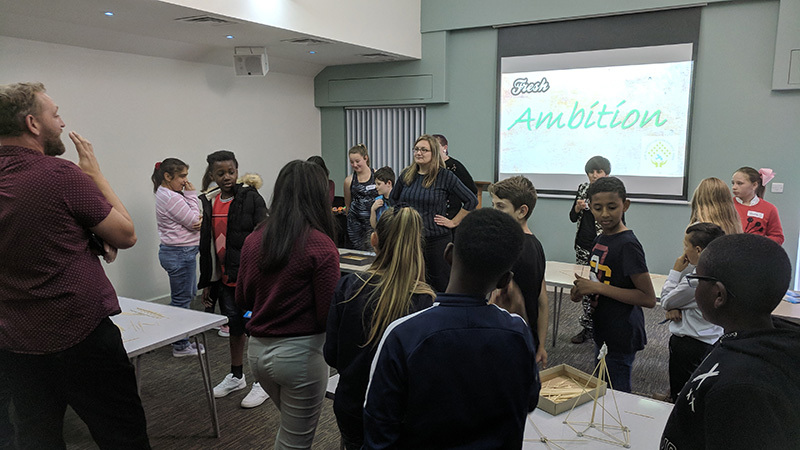 Activities included Tower Building, Pride Bingo, Drama workshops and Storytelling. 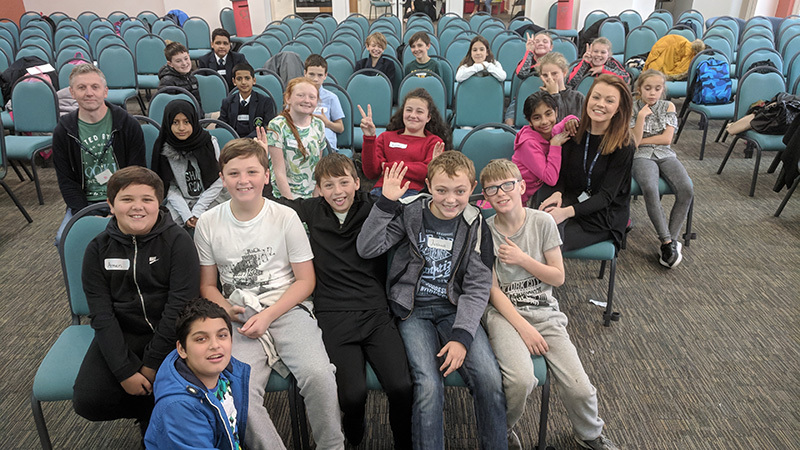 Form days such as these help students to bond as form groups and make new friendships. 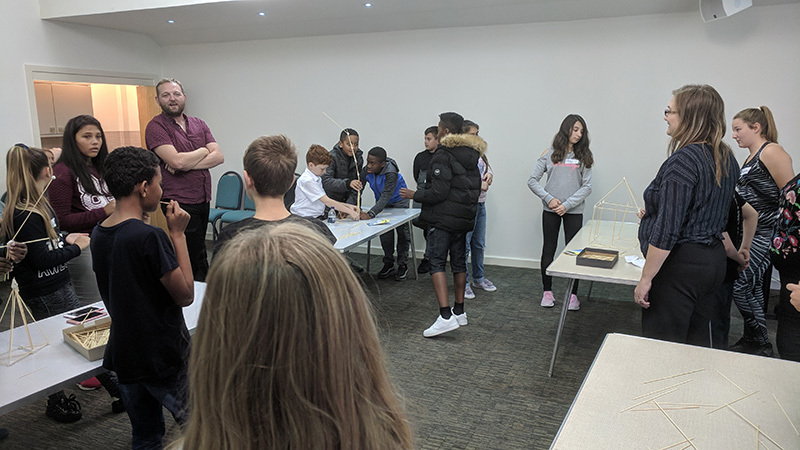 Form tutors were given the opportunity to build positive relationships with their students. 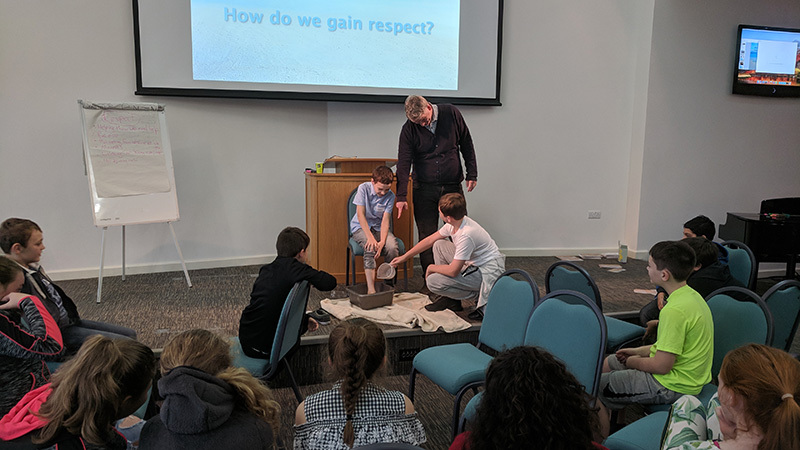 Bethel Church have provided inspiring activities and learning for the last two years and we will look forward to their next visit in three weeks when they will lead Year 7 Assembly and work with our Small Learning Community in the lodge.